In the software IT development industry, new technologies are appear in a fast-paced manner. Staying ahead in the technical market is very important for every developer, programmer, moreover as the movement in programming are the same as in the other profile industries, with changing certainty and new best programming languages for the next few years years. Java is one of the most affected programming languages, used by nine million web developers or programmers and running on seven billion appliances globally. 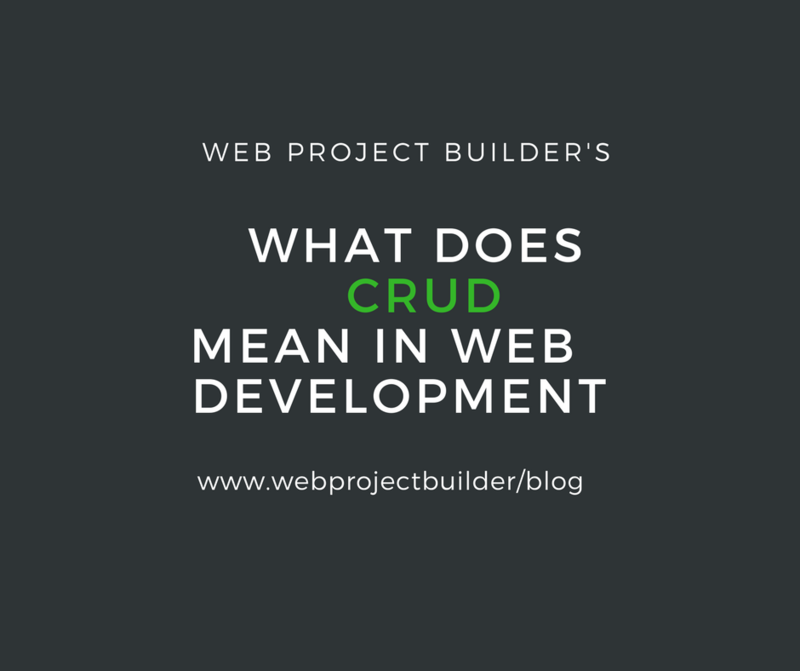 It was designed to be a language that could run on any gadget or devices and that is why it is used for software development for tablets, computers, smartphones, and even smart TVs. The TIOBE programming community listing places Java as no. 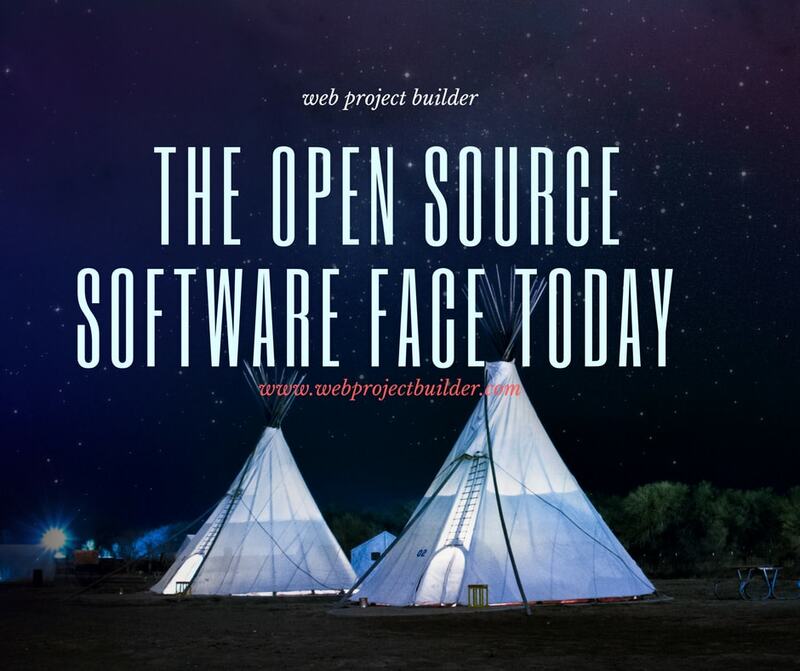 1, occupying a total of 20.79% from a list of 50 different programming languages and it has known a 63% growth on GitHub by a number of poll requests in the last twelve months. Java is the worldwide most popular language, according to the PopularitY of Programming Language Index (PYPL). 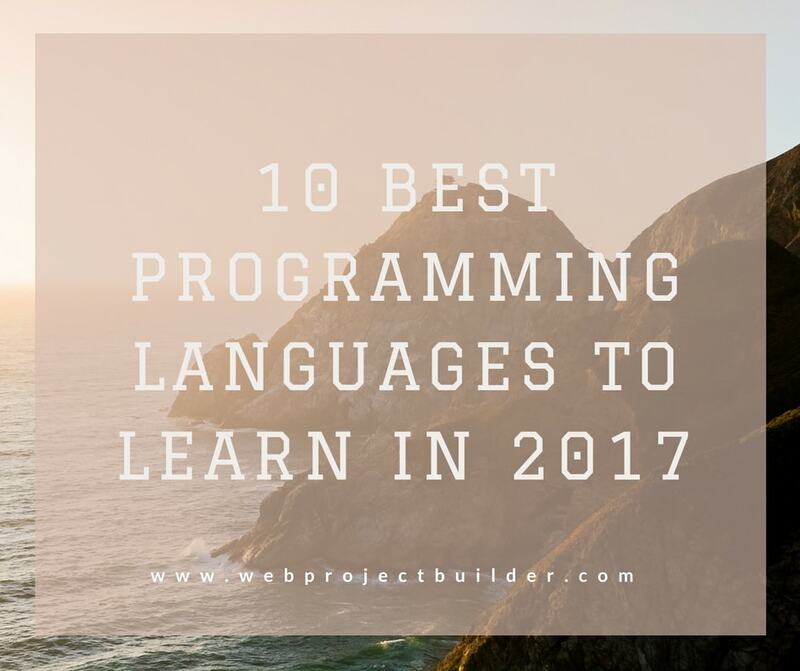 Even though the tech community celebrated the 20th anniversary of the language Java, this programming language will continue to control the job market in 2017. Python is a widely used powerful, general-purpose and dynamic programming language. It’s “the” language of the instant and the chosen starter language in university courses throughout the world. It has one of the biggest year-on-year job demand growth of any other language, stated by the Stone River Academy. The worldwide growth of Python is most in the last 5 years (7.0%), following Java by their popularity, as stated by PYPL. 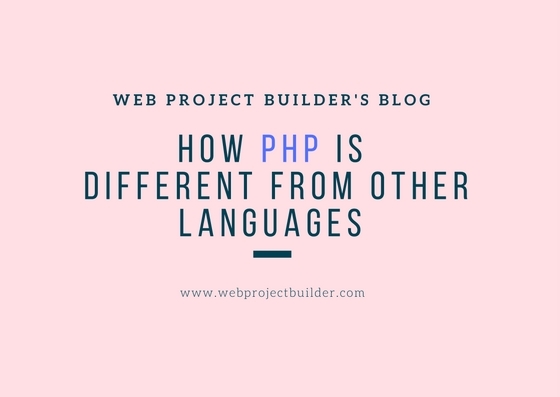 PHP is the most popular language used to write various web applications, its easy to learn, having a more notable edge over its competitors as it is open source and secure. PHP is on 6th rank in the TIOBE programming community index and its growth on GitHub is 43% by a number of poll requests in the last twelve months. Most of recruiters over the world look for PHP developers to build dynamic websites which are more responsive and interactive as well. Go is a free open source programming language created by Google in 2007. In 2016 it boost their popularity because it spotlight, simplicity, high performance, ability and built-in support. Keeping in mind that maximum start-ups have made it their language of choice, 2017 is guaranteed to be the year when more developers and programmers start using Go. Visual Basic .Net is a simple, modern, result-oriented computer programming language,it is developed by Microsoft. Visual Basic .NET is a fast and easy way to make .NET-based applications, including XML Web facilities, ASP Web applications, mobile applications & desktop applications. Visual Basic .NET has max. new and improved features that make it a powerful (oops) object-oriented programming language, its on 9th rank the TIOBE programming community index and continuously improving day by day. Its on Rank no. 10 in the TIOBE index, Ruby is a common-purpose programming language, top known for its use in web programming, Rails serving as the framework for this Ruby language. Ruby is too favorite among developers, startups, and established businesses with various qualities as fast development, some lines of code to write, a wide variety of third-party libraries available and a Prosper community support and expected Unshaken improvements in the code. Swift is an open source programming language Developed by Apple with a constantly growing number of developers that are taking on this flexible, easier, and fun solution. Swift is used to building apps for iOS, WatchOS, MacOS, and tvOS and it can decrease the length of the code, saving time and energy. Various global companies have been very rapidly to adopt Swift, and we will see this new language on the climb in the future. C# is a new programming language designed by Microsoft since year 2000, for a wide range of endeavour applications that run on the .NET Framework. Still in the PHP and Java shadows, C# has experienced to growing popularity every year. As an progression of C and C++, this language is very simple modern, object-orientated and functional. Scala is a safe programming language that include both object-oriented and functional programming into an specially concise, logical, and exceptionally powerful language. This rockstar programming language can grip huge data with its libraries, match patterns and clear focus on interactive development. Scala, is ultimately easier to use and increases productivity, compared to Java.